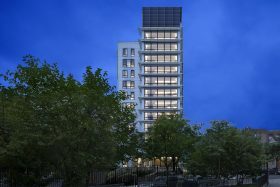 Magnusson Architecture + Planning (MAP) unveiled a new, mid-rise building known as St. Augustine Terrace that will provide 112 units of affordable housing for low-income families in the Bronx. 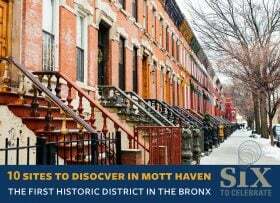 The project was commissioned by the Catholic Charities of the Archdiocese of New York and is the first building in 50 years to be built on the site of a former church, what used to be St. Augustine’s Church in the Morrisania neighborhood of the Bronx. 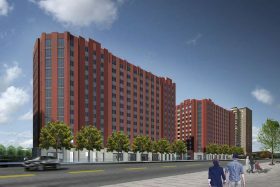 A housing lottery has just launched for 223 mixed-income apartments in the new South Bronx building located at 1520 Story Avenue, known as Story Avenue West. 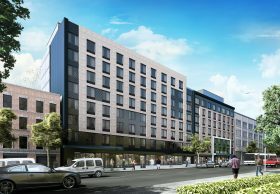 The rental building is one of two new structures at the site, part of the Lafayette-Boynton residential complex in the Soundview neighborhood, developed by Nelson Management Group and L+M Development Partners. 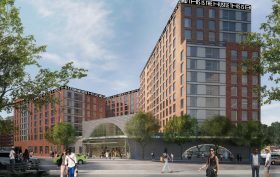 Qualifying New Yorkers earning 30, 50, 60, 90 and 110 percent of the area median income can apply for the units, which range from $389/month studios to $2,066/month three-bedrooms. 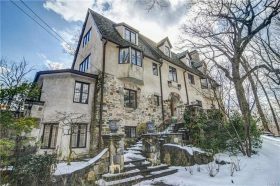 Situated on a hilltop above the historic houses of the affluent Fieldston neighborhood in the Bronx, this early 1900s stone and stucco Tudor home offers privacy, size and architectural beauty surrounded by expansive lawns, mature plantings and a pond. It’s all 20 minutes from Manhattan. 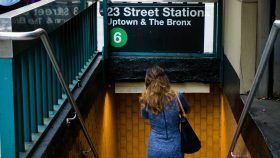 On Wednesday U.S. District Court Judge Edgardo Ramos ruled that the MTA was in violation of the Americans with Disabilities Act for failing to install elevators when it renovated a Bronx subway station. 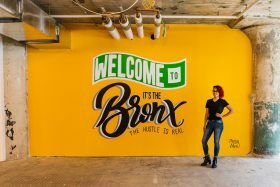 The ruling is the result of a 2016 lawsuit initiated by Bronx Independent Living Services after the MTA refused to make a the Middletown Road elevated subway station in the Bronx wheelchair accessible, though the $27 million renovation included new floors, walls, ceilings and stairs to the street and the train platform, Gothamist reports. 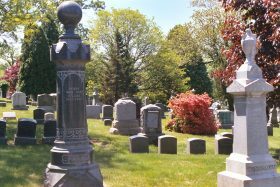 Ramos’ ruling stated that the MTA is obligated to install an elevator, regardless of cost, unless it is technically infeasible. View from the Grand Concourse; photo courtesy of Dan DeLuca via Flickr. 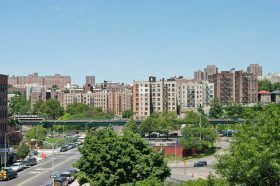 According to an analysis by Property Shark, the area surrounding the thoroughfare once known as the “Park Avenue of the Middle Class” has seen an elevated housing demand that has brought median home sales prices along with it, showing an increase in just 5 years that ranges from 56.2 percent in Bedford Park to a whopping 124.5 percent in Mott Haven.